Home » Managed Print » Free Printers for Sale! Wait What? Free Printers for Sale! Wait What? Need new printers for your office but the cost of them just isn’t in your budget right now? 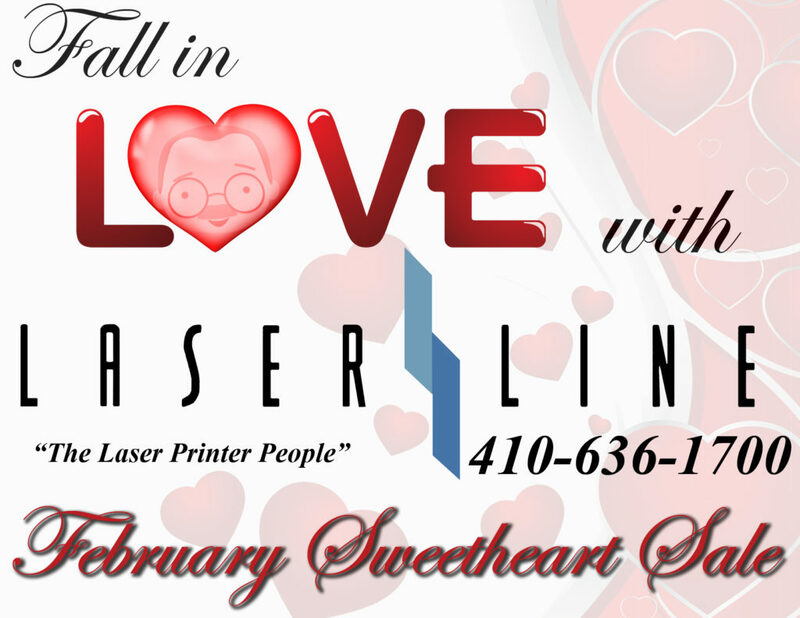 Then check out this Sweetheart of a deal from Laser Line! That’s right! 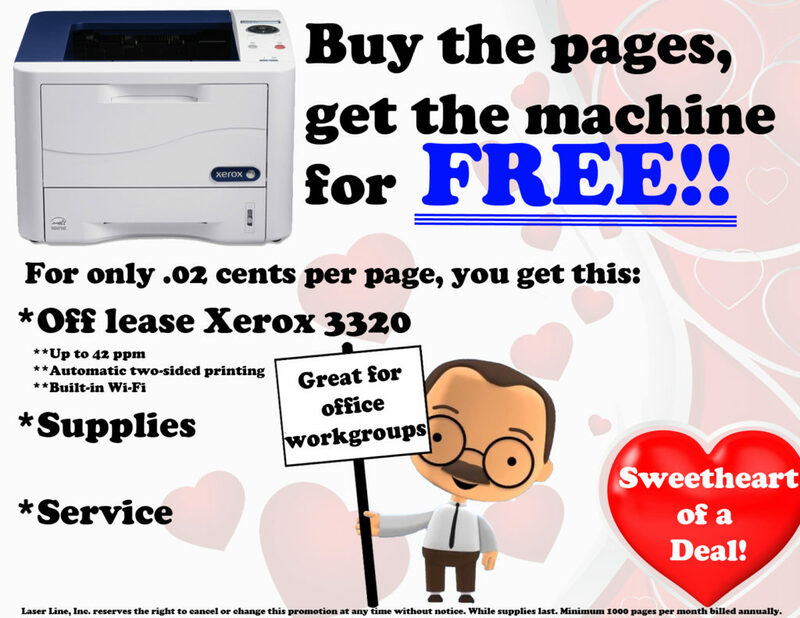 FREE printers and we’ll even add supplies and service to go with it! No, this isn’t some too good to be true deal, it’s real and all you’ll ever pay for is the pages.